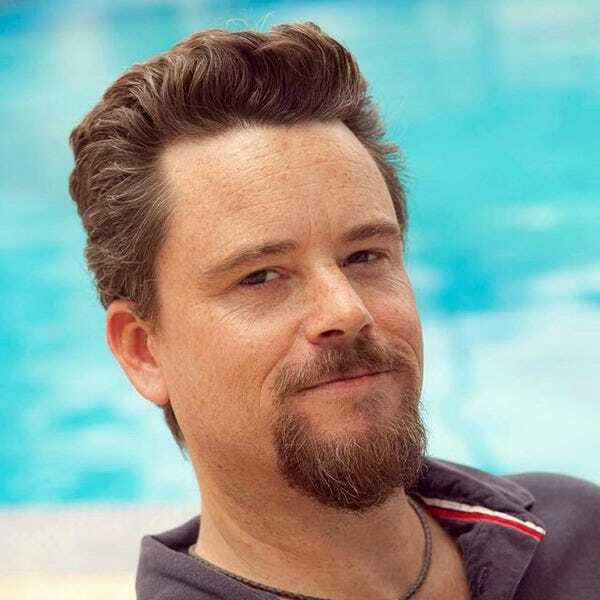 Chris Sands is co-founder of CaboVivo, co-writer of Fodor's Los Cabos travel guidebook, and a contributor to 10Best at USA Today, as well as other websites and publications. His specialty is travel related content about the Los Cabos region of Baja California Sur. Chris says, "Don't leave Cabo San Lucas without taking a sunset sail and sightseeing tour of Land's End and Lover's Beach."